What's My Las Vegas Property Worth? 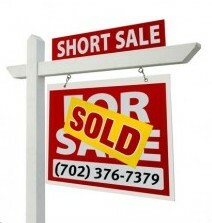 Are you thinking about selling a property in Las Vegas or Henderson, or maybe just weighing your options between a Short Sale, loan modification, refinance or foreclosure? Since residential real estate values have dropped over the past few years, it helps to get an idea of what your home may be worth by obtaining a comparative market analysis (CMA) from a licensed real estate agent.